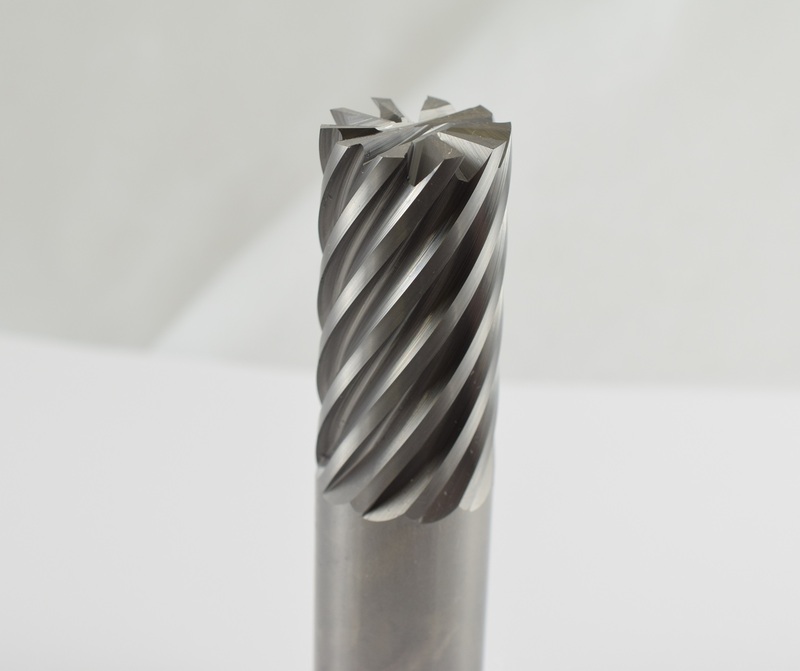 Custom Tool's standard end mills are perfect for your everyday cutting jobs. 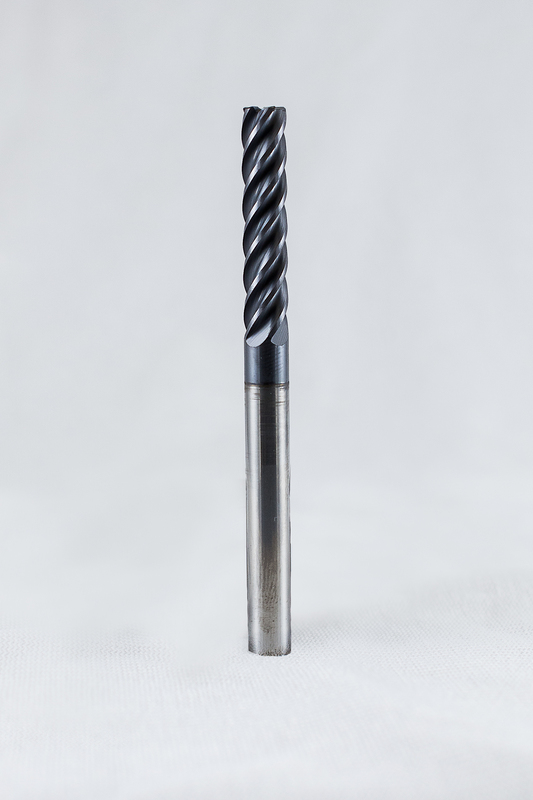 With excellent tool strength, superior surface finish, and versatile cutting applications, our standard end mills will meet and exceed your needs. 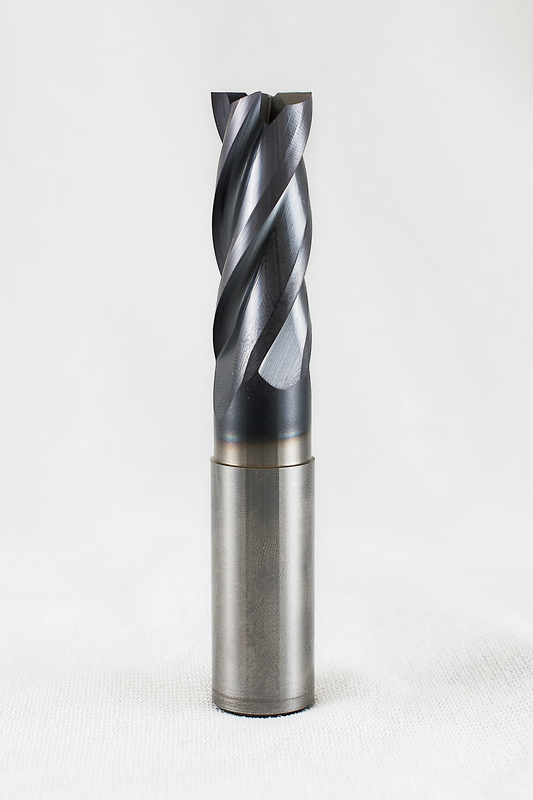 Our standard end mills are built for your application and can include any corner radius or chamfer. You are not limited by a catalog, we make what you want.